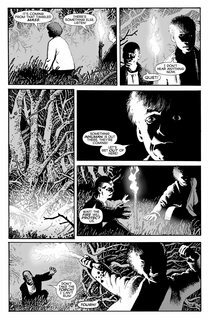 Horror comics legend RICHARD CORBEN (HAUNT OF HORROR: EDGAR ALLAN POE) brings you a new 3-issue limited series that offers eerie new spins on the poems and short stories of H.P. Lovecraft. 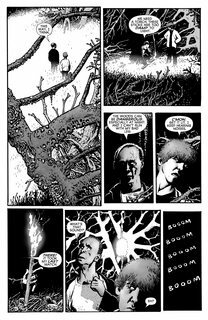 Each issue features three adaptations-beautifully rendered in black and white with gray tones as only Corben can do it-along with a printing of the original source text by H.P. Lovecraft. 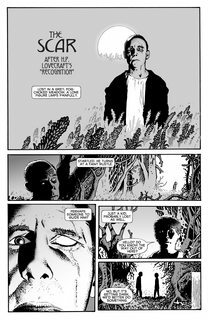 In issue #1, Corben brings you “Dagon,” “Recognition,” and “A Memory.” It’s classic creepy Lovecraft with a new twist!